Team Fiji has been praised for their great achievement at the Special Olympics in Abu Dhabi. 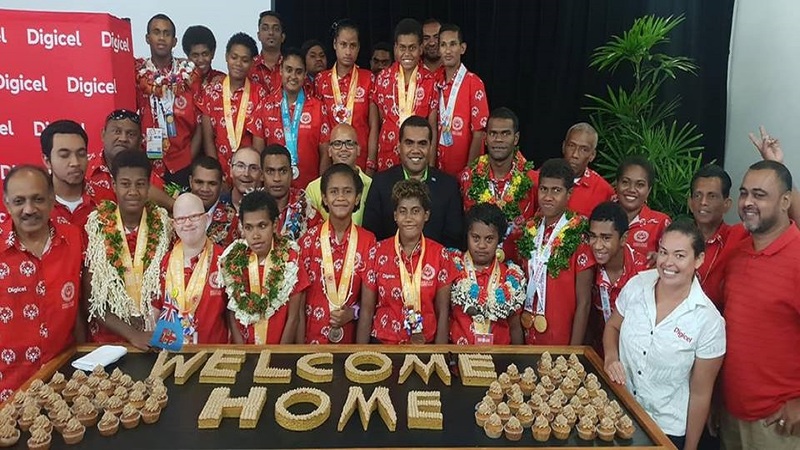 Digicel Fiji yesterday hosted a special welcome to honor the athletes after successfully bagging seven gold, four silver and six bronze medals. Digicel Fiji Acting Chief Executive Charlotte Taylor congratulated the athletes for their achievements at the games. 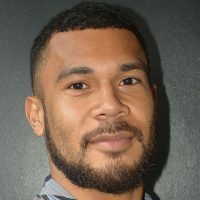 Team Fiji became the best performing team in the region ahead of New Zealand who only secured five gold medals at the international meet. Fiji competed in 4 events including athletics, swimming, table tennis and football.